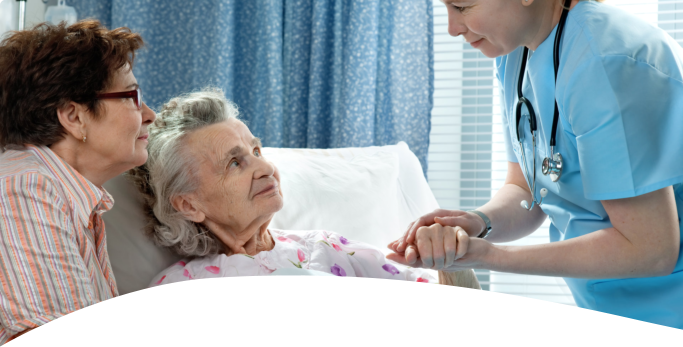 Our humble servitude for your loved one’s need for comfort and assistance comes from the heart. 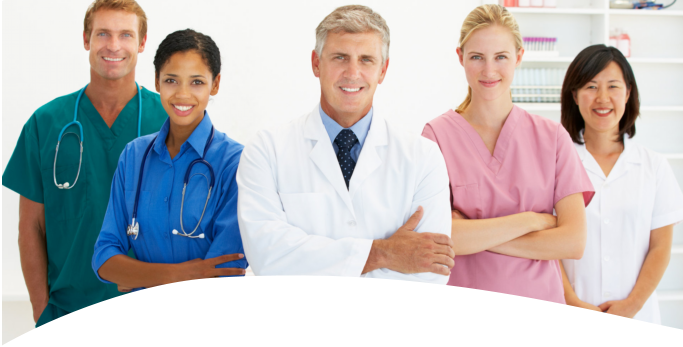 Nova Health Care at Home is made up of a brilliant team of proficient and experienced home health caregivers. 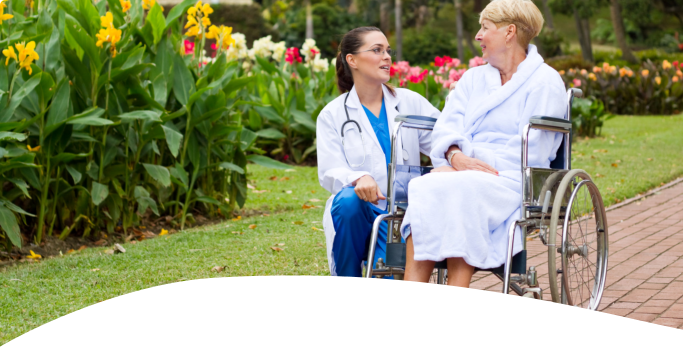 Through every step of the way, they will be with your loved one to provide guidance, assistance and support to improve their quality of life. If you require more information or have concerns, please contact us by dialing 925-240-2334 If you want to meet with us, please Set an Appointment online.